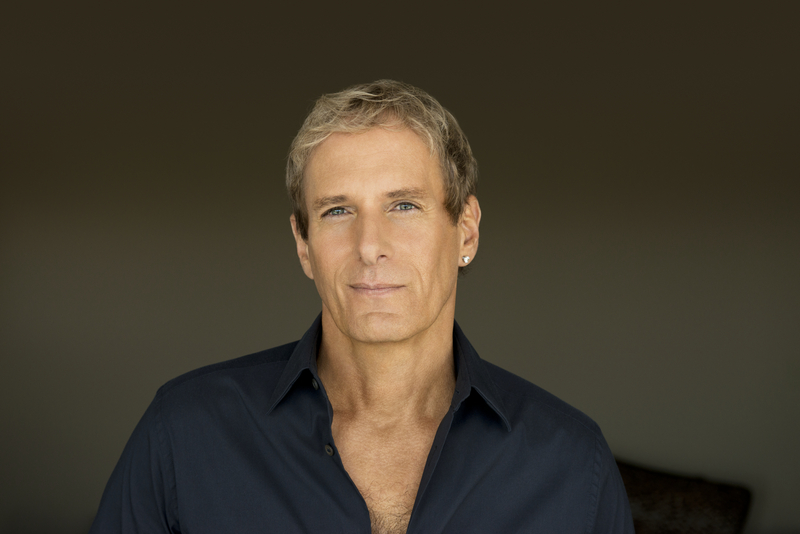 WASHINGTON, D.C. -- Grammy Award-winning artist Michael Bolton will perform during the NAB Education Foundation's 17th annual Celebration of Service to America Awards, held tomorrow, June 16 at the National Building Museum in Washington, DC. The gala recognizes radio and television broadcasters for outstanding service to their local communities. Michael Bolton is a multiple Grammy Award-winning singer, songwriter and social activist, who has sold more than 55 million records worldwide. Bolton is also committed to humanitarian causes through the Michael Bolton Charities, now in its 22nd year. In recognition of his artistic achievements, Bolton won two Grammys for Best Pop Male Vocal Performance (nominated four times), six American Music Awards and a Star on the Hollywood Walk of Fame. As a songwriter, he has earned more than 24 BMI & ASCAP awards, including Songwriter of the Year, nine Million-Air awards, and the Hitmakers Award from the Songwriters Hall of Fame. Bolton has written songs with some of the greatest and most diverse talent of our time, including Bob Dylan, Paul Stanley, Lady Gaga, Diane Warren, Desmond Child, David Foster, Walter Afanasieff, and �Mutt� Lange. Bolton's songs have been recorded by KISS, Marc Anthony, Barbra Streisand, Cher, Kanye West, Jay Z and other renowned artists. Recently, Bolton became a viral video sensation in The Lonely Island�s Emmy-nominated video, �Captain Jack Sparrow� that launched on �Saturday Night Live� and has racked up nearly 140 million views on YouTube. Bolton has made comedic appearances in several episodes of CBS�s hit series �Two and a Half Men� as well as the FOX network hit show �Glee,� HBO�s hit series �Last Week Tonight with John Oliver,� and ABC�s new series �Repeat After Me,� executive produced by Ellen Degeneres. He is also featured in TV campaigns for Honda, Starburst and Optimum and has ongoing campaigns with American Greetings. As previously announced, this year's Celebration of Service to America Leadership Award will honor renowned actor and humanitarian Gary Sinise for his ongoing commitment to raising awareness and support for veterans. Host of the nation's top-rated syndicated newsmagazine "Inside Edition" Deborah Norville will serve as master of ceremonies. Members of Congress and other officials will serve as award presenters, including Senators Richard Burr (NC), Amy Klobuchar (MN), Rob Portman (OH), Thom Tillis (NC) and Ron Wyden (OR); Representatives Keith Ellison (MN-05) and Jim McDermott (WA-07); and Federal Communications Commissioners Michael O'Rielly and Ajit Pai.